Ellie wins for the Greens! Some great news! Ellie Chowns has just won the Bishops Frome and Cradley council seat here in Herefordshire. This is another emphatic win for the Green Party, following several others in recent months in West Midlands and across UK. (Leominster East, Leominster South & Knowsley, Cannock & others). Ellie was a very strong candidate and will make an exceptionally good councillor. She got 471 votes for the Greens, Robert Carter got 299 votes for the Tories, Jeanie Falconer got 251 for the LibDems and Roger Page only managed to get 19 votes for the Labour Party. This brings the green group on Herefordshire Council up to four. For the last ten years this had been a Tory seat, but before that it had been held for the Green Party by Guy Woodford. I’ve helped out for the Green Party and before that the Ecology Party in a small way at many elections since the 1970’s. This one was remarkable. We had a bigger and more highly motivated team than I can ever remember. Guy at 82 was fired up with enthusiasm and his encyclopedic local knowledge was invaluable. Mike Abbott organised the many volunteers with a spirit of love and joy that was so at odds with the anger and hate that seems to dominate so much of politics these days. The big team included several councillors and members from It’s Our County, a locally focused political party. They had decided not to put up a candidate themselves and to support Ellie. This cross party cooperation I found particularly rewarding. I wish we had more of it at the national level, and I hope it is a positive sign of things to come here in Herefordshire. This victory in the picturesque hills and valleys of east Herefordshire was also impressive because many people think of rural Herefordshire as very strongly Conservative, or the kind of old Independent councillors who usually end up propping up the Tories. Most of It’s Our County’s councillors represent the more urban seats of Hereford and Ledbury and the Greens other three councillors all serve the people of market town of Leominster. For a coalition of Greens and It’s Our County to have any chance of replacing the Tories and running Herefordshire Council we will probably have to win some of the many rural seats. This campaign in Bishop’s Frome and Cradley really did show how it could be done! Thanks to everyone who helped out, and most of all to Ellie for being such a great candidate! This entry was posted in Local, Politics on 24 November 2017 by Richard. All the results are in at last from the UK local elections. No great breakthroughs in terms of building a more ecologically sustainable and socially just future, but several small victories. Perhaps the best results were in Scotland, where the Scottish Green Party went from 2 to 6 MSP’s, including Ross Greer who at just 21 is the youngest MSP. Congratulations to Nicola Sturgeon and the Scottish Nationalist Party who won 63 seats, just two short of a majority. I can envisage SNP/Green collaboration to pursue some really great policy initiatives taking Scotland on an increasingly divergent course from Cameron’s England. The other region where the Green Party did well was here in the West Midlands, particularly in Solihull and in Worcester. In Worcester Louis Stephen won the Battenhall ward from the Tories and Neil Laurenson held the St Stephen ward, which means that the Tories lost their control of the council. Labour and the Greens may be able to cooperate to get better policies enacted as a result. 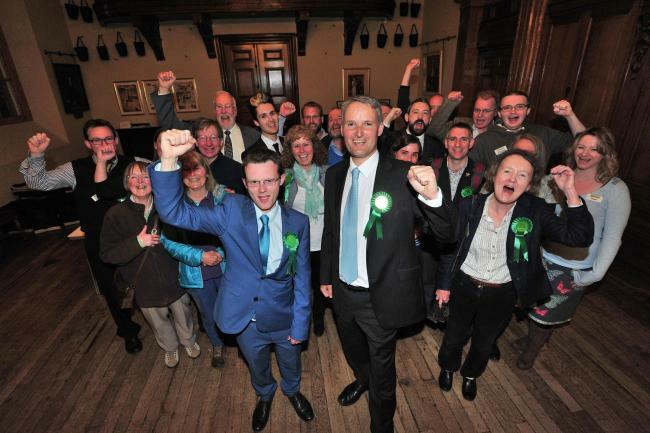 In Solihull the Greens have gone from 8 to 10 councillors. A highlight there was Chris Williams increasing his vote share to 75% in a 4 corner race in Chelmsley Wood. 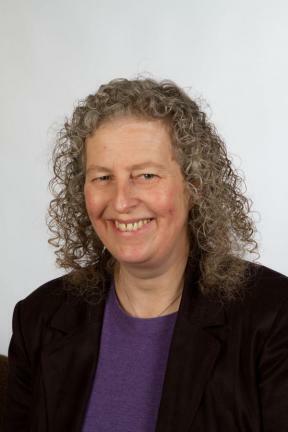 In London the Green Party retained two members of the London Assembly, where Baroness Jenny Jones and Darren Jonhson were both standing down after 16 years as Assembly Members. 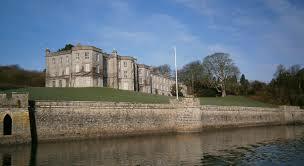 In their place Sian Berry and Caroline Russell were elected. In the mayoral contest Sian Berry managed to come in third, out of a packed field of a dozen candidates. Labour’s Sadiq Khan becomes mayor. He’ll probably be reasonably good on social justice and human rights issues, but unlikely to take a leadership role when it comes to London’s ecological footprint. As ever it seems progress through party politics is a slow, patchy and frustrating business. Technological innovation is zooming ahead in leaps and bounds, improving the possibilities for building an ecologically sustainable and socially just future, if only we had the politicians capable of seeing the opportunities! This entry was posted in Local, Politics on 9 May 2016 by Richard. Political change is in the air. For the last 35 years a neo-liberal economic orthodoxy has held sway, and the right of centre parties that support it have dominated politics globally, and locally. A couple of political landslides over the last few weeks indicate the new openness and unpredictability of politics. Syriza’s victory in Greece has been much written about: more recent and perhaps more interesting has been the victory of the Arvind Kejriwal’s anti-corruption AAP in Delhi, and Annastacia Palaszczuk’s pro-renewables Labour group in the Queensland elections. The Green Surge continues, with the membership of the England and Wales party up at 53,276, and our local Hereford City and South branch up at 136 as of this morning. People are joining for a wide range of reasons. Many ex Labour and LibDems have joined, fed-up with the ever rightward drift of those parties. Many Tories, especially the old One Nation type, are appalled by the extreme inequality that now exists, and in many areas fears over fracking are driving former Tories to join the Greens. Perhaps the biggest group of those joining are people who previously were not really involved in politics and didn’t bother voting: now they see that if they want change they do need to get stuck-in politically. The Green Party really does have a well thought out and popular range of policies across the whole spectrum: see the Vote for Policies link below. This entry was posted in Global, Local, Politics on 13 February 2015 by Richard. Many people, like me, share a vision of a very different energy future. A future of low carbon, renewable energy, as far as possible cooperatively owned and controlled by local communities. I’ve written and spoken about this extensively. Despite the snow and ice a good number of people came to hear me talk in Ludlow on Thursday on the subject of ‘Renewables & Resilience’, organised by the wonderful Ludlow 21 group. There is something of a fight-back by the big six and their political supporters who basically want to continue with ‘business as usual’. Changes are coming to both the tax regime and the legal structures that can be used for community renewables. George Monbiot wrote about these changes in rather alarming terms, and I wrote a blog that I posted and then took off-line 24 hours later. Having checked with Jon Halle at Sharenergy and a few other knowledgeable people, the situation is not as bleak as George suggests. It’s complicated, and still not totally clear, but it looks like community renewable energy will hopefully have a future after the changes. Meanwhile there is something of a surge of new coops launching over the next few weeks to beat the April tax changes. 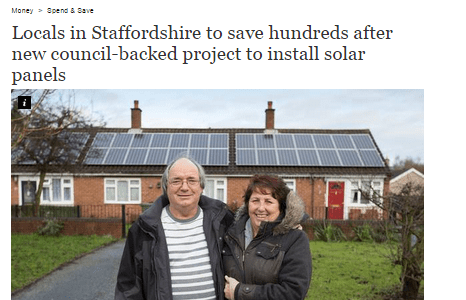 Chase community solar are working with Cannock Chase Council to put solar panels onto the roofs of low income families and pensioners in Council housing. 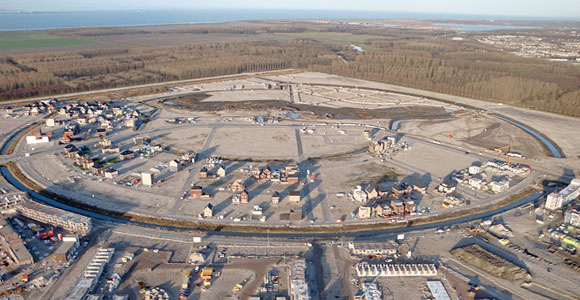 This will help drastically to reduce both fuel poverty and carbon emissions. The project will start doing 150 roofs and hope soon to expand to 300. Lots of other great projects moving forward, including the Ludlow hydro project: check-out the Sharenergy website for more information. 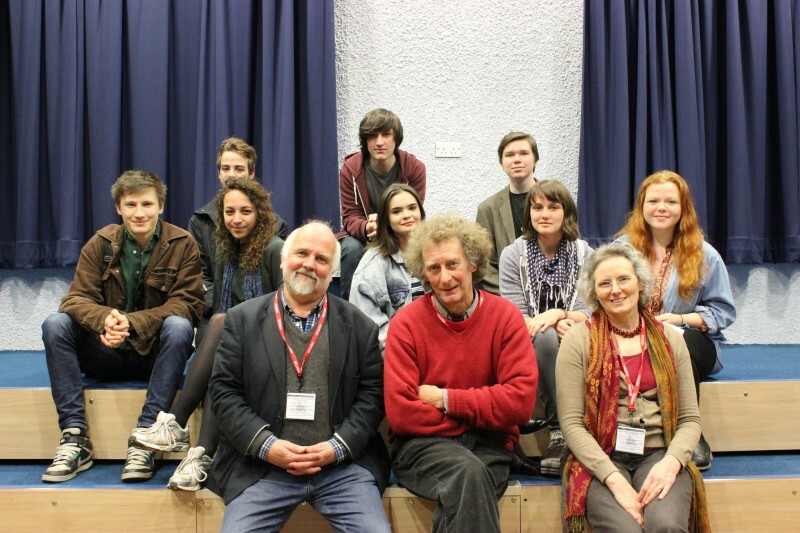 A couple of years ago I was running some of my evening classes in Ledbury. Out of those sessions an excellent group of local people came together and decided they wanted to start a renewable energy coop in Ledbury. After many trials and tribulations they are at last ready to start. I’m honoured to be speaking at their launch at the Feathers Hotel in Ledbury, 7.00pm, Thursday 5th February. If possible, do come, invest and join the coop: be part of the community renewable energy revolution. This entry was posted in Business Investment, Energy, Local on 31 January 2015 by Richard. Here in Herefordshire it feels like the political landscape is shifting in interesting and hopeful ways. On Thursday there were two by-elections for the County Council. In Ledbury Terry Widdows won the seat for It’s OUR County (IOC) and in Leominster Jenny Bartlett won for the Green Party. Both seats had previously been held by the Conservatives. Back in November at the last Herefordshire Council by-election the Tories again lost the seat to IOC. It’s OUR County is a locally focused political party. 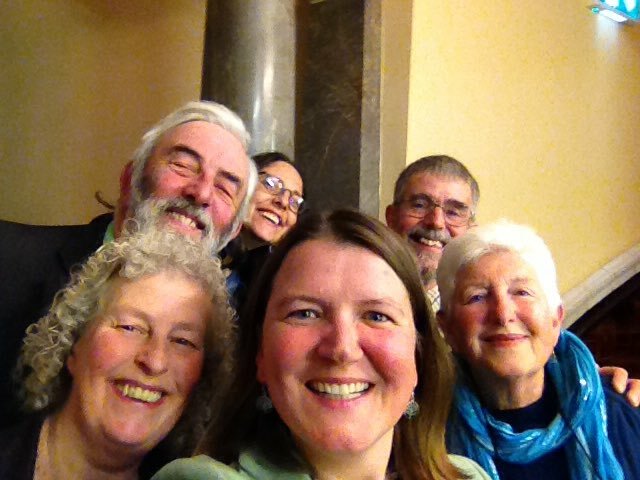 Jenny joins Felicity Norman as the Green Party’s second Herefordshire Councillor, and the two of them sit together with the It’s OUR County as a single grouping, so with It’s OUR County’s twelve members and the two greens this grouping now stands at fourteen. Having won the last three by-elections all from the Tories the tide of support seems strongly to be flowing in the direction of this It’s OUR County/ Green grouping, and strongly against the incumbent Conservatives. Out of the 58 seats on the Council the Tories now only have 27, the IOC/Green group has 14, the Herefordshire Independents 14 and the Lib-Dems three, and both Labour and UKIP none. These IOC/Green gains mean that the Conservatives will now be ruling as a minority administration. 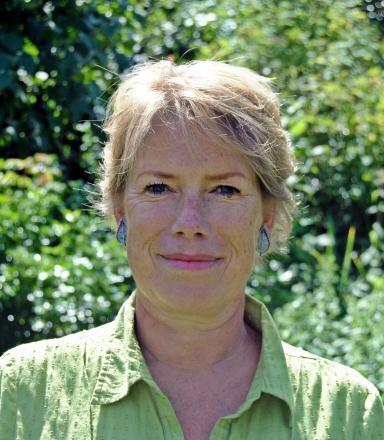 The situation in Leominster is particularly rewarding for the Green Party in that Jenny’s victory was quite emphatic in a crowded field: she got 384 votes to the Conservatives 222, Independents 198, UKIP’s 111 and Labour’s 99. Also on the same day there was an election to the Leominster Town Council which Jane Lacey won for the Greens with 726 votes to Labour’s 202. In 2015 the whole of Herefordshire Council will face an election, and if this political tide continues might we see the IOC/Green group forming the next administration? That really would be an interesting new direction for the county! However things will be different next year. 7th May 2015 sees a general election, all parish and town councils in Herefordshire, plus the County Council all up for election on the same day, and the boundary changes will reduce Herefordshire’s Councillors down from 58 to 53. Anybody’s guess what that combination will throw up! STOP PRESS I’ve just heard that IOC and the Greens will formally sit as two separate groups, but still continue to cooperate as they have done over recent months. This entry was posted in Local, Politics on 19 July 2014 by Richard.